Here’s another fun craft my friend Carol showed us at our after school program. Even the big kids liked it (the girls thought it was cute and the boys wanted the cereal). 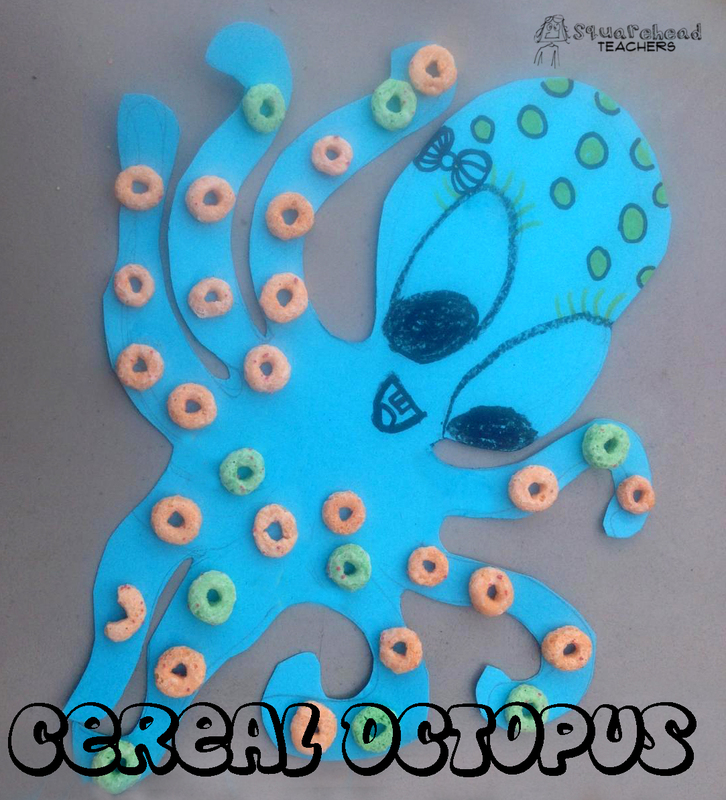 We used the cereal Apple Jacks, but any O shaped cereal would work for the octopus tentacles. We found white glue works better than glue stick, and doing this on card stock is better than regular printer paper (since the glue makes printer paper too soggy). Enjoy! 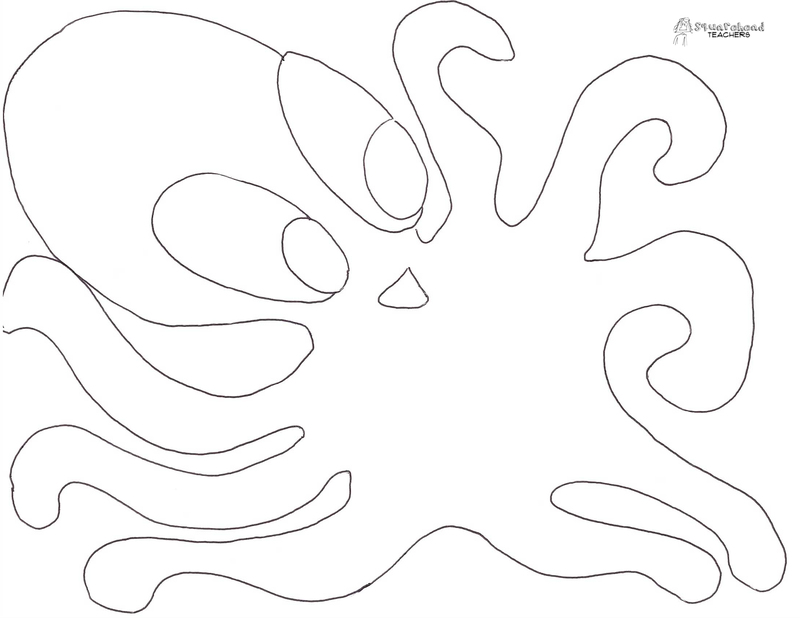 This entry was posted in Art/Crafts and tagged Art/Crafts, cereal, Children, Education, Elementary School, Homeschool, Kids, octopus, preschool, Teacher Resources, Teachers, Teaching by Squarehead Teachers. Bookmark the permalink. Thank you so much for sharing your talents and ideas with us. My pleasure! Thanks for checking out my blog!